Our Intermediate dance lessons extend on the steps our students know by refining their technique, adding steps to their repertoire and, of course, teaching pas de deux (dancing with a partner). Our students will explore dynamic alignment to increase your options for movement, release tension, and get as close to flying as we can. We will harness momentum to create form, be musical, listen to our bodies responses, and get sweaty. Offered to children with 2 or more years of dance experience. 1.5 hour session, once a week. Combination classes consist of (5) techniques (Jazz, Ballet, Modern, Hip-Hop & Tap). Focus is on all the above techniques as well as kinesthetic awareness (how one's body moves through space). Students will learn intricate movement and dance vocabulary; while continuing to develop skill level. 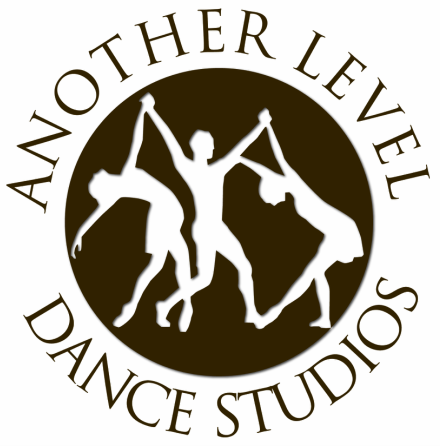 ALDS offers Intermediate Level classes at its studios in Arlington and at the Midway location in Carrollton, TX. Space is shared with Alpha Midway Dance Studio. Come see the beautiful campus and 5 spacious dance studios.